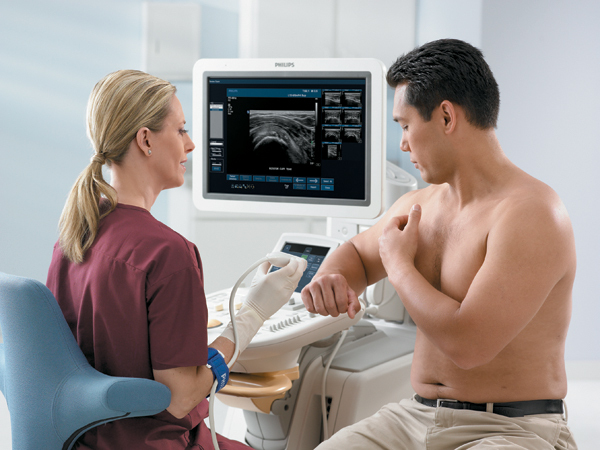 Ultrasound is a diagnostic medical exam that may be ordered by a physician to aid in the evaluation of a patient. Sound waves that are above human hearing levels are transmitted into the patient's body. The test is normally painless, although a bit of pressure will be exerted on the problem area, along with some gel applied to the skin.